Toft Cricket Club needs you! 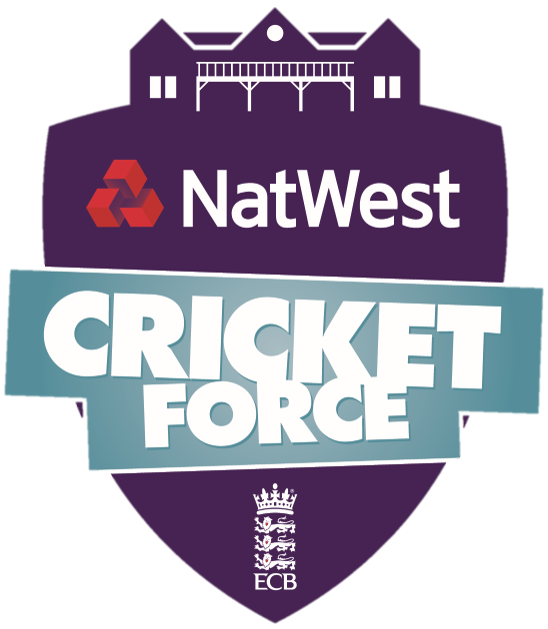 The 2019 Toft CC Natwest CricketForce day will take place on Saturday 6th April between 9:30 and 12, and just like last year we need your help to get the club ready for the season ahead. Seniors, juniors, parents, wives, girlfriends, friends, sponsors, anyone is welcome to come along and lend a hand. We’ve got some big jobs to finish so we really do need your help this year. There will be the normal jobs of clearing up the car park, cleaning around the pavilion, putting the ropes and benches out as well as getting the covers and sightscreens out, ready for the new season to start.